Schiit Mani gives you the flexibility you need for both moving-magnet and moving-coil cartridges, together with exceptionally accurate, and low-noise performance. Accepting All Cartridges! Mani is covered by a limited warranty that covers parts and labor for two years. That's 2x the coverage of most amps in this price range. 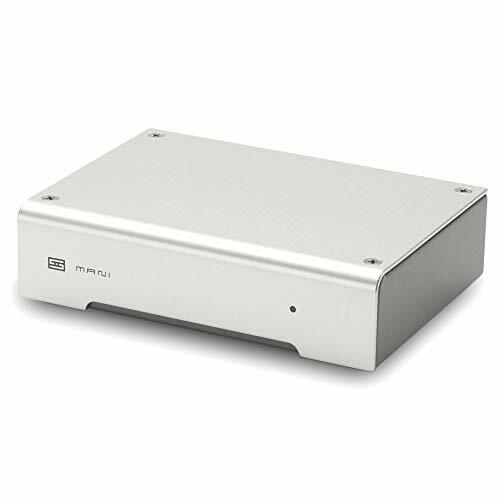 Rega Fono Mini A2D: Transfer Your Vinyl to Your Computer for a Song MM Phono Preamp with a USB output, connects directly to your computer The Rega Fono Mini A2D is based on the great sounding MM phono stage of Rega's Mira integrated amplifier. 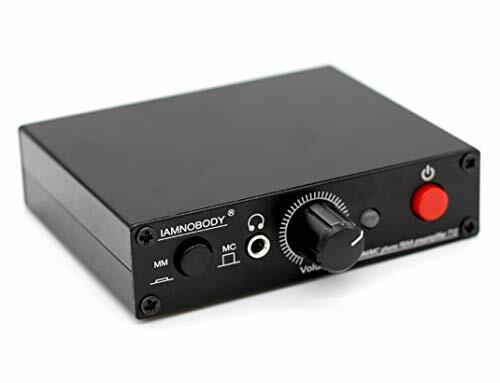 A high quality MM phono preamp, the Fono Mini A2D is a great sounding addition to any analog rig. The Fono Mini A2D also converts analog signals to USB making it a snap to convert your precious records into high-resolution digital audio. The Fono Mini A2D 's user friendly front and back panels make it easy to get quality audio from your vinyl collection to your computer. On the front panel of the extruded aluminum case you'll find a USB output and two controls: one for level and one for balance. Simply install a digital audio editing program onto your computer. Such programs are widely available and often free (such as Audacity ) from the internet. The software acts as a simple interface to monitor volume and balance while performing the transfer. Using the controls on the front panel of the Fono Mini A2D , you can adjust the levels for optimum recording quality. That's it! As a phono preamp, it is suited for MM turntables only. Do not support MC turntables. As an AUX preamp, it is suited for devices like CD, DAC, PC, cellphone. Please do not use the BACKUP tube(with a letter "B") when you start the device for the first time. It will be better if its GND jack can be really connected to the ground, which can decrease the background noise to a very low level. For MM turntables, please check whether your MM cartridge is the old version. If so. we suggest you to upgrade it as a new version one will bring much better sound. Please make sure that your turntable has a PHONO output. A LINE OUT turntable has a built-in preamp and it won't work well with T7. Please keep T7 away from devices that can transfer signal like cellphones and routers. Do not connect T7 to any inferior Bluetooth digital amplifiers except Class T digital amplifiers, since all Class D amplifiers have very loud background noise. Its mini size makes it more portable and be suited for a variety of scenarios and Its alluminum body makes it strong and elegant. 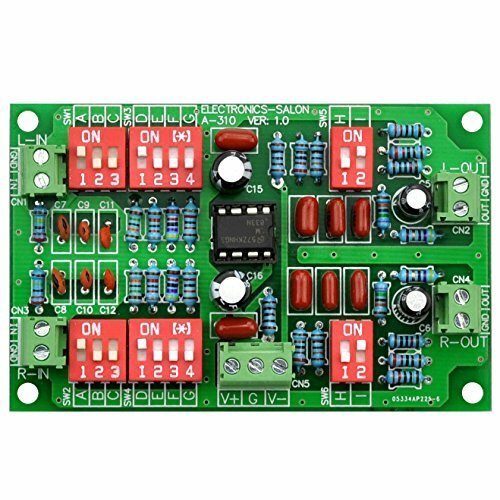 Now according to our customer needs, a Gain control switch has been added on the PCB. 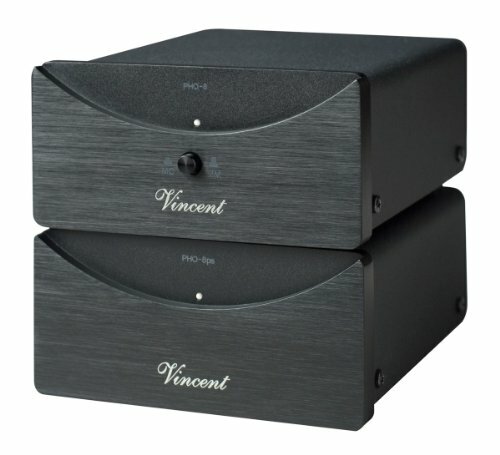 Don't look for a puny 'wall wart' power supply accompanying vincent's gorgeous sounding and beautiful looking pho 8 mm/mc phono preamplifier. Instead of including a standard wall adapter or incorporating an underpowered ac supply under the hood, the German based audiophile company went all the way with a superb sonic solution. The pho 8 uses a significant external power supply housed in a separate chassis for a no compromise approach to sound quality. Feeling is believing. The power unit weighs around three pounds and has impressive heft when held in the hand. Thanks to a massive transformer and superior power regulation, ac power line ripples and interference are completely eliminated. The pho 8's power supply unit connects to the phono stage unit via a five pin din plug. This dual chassis approach is one of the major factors that makes the pho 8 such a superior component. The separate chassis phono stage unit accommodates both mm moving magnet and mc moving coil cartridges. A front panel switch lets you choose between them. High quality parts are used throughout the construction for extremely low noise operation. The mm section delivers a greater than 84 db signal to noise ratio, while the mc section delivers greater than 71 db ratio, with total harmonic distortion of less than 0.02%. Both the power supply and the preamp units boast an exemplary metal case that testifies to the quality of the pho 8. The attractive 10mm thick aluminum front panel follows the design of vincent's premiumline series. Stack 'em to conserve space . They look great together. The pho 8 includes one pair of rca inputs plus a ground, and one pair of rca outputs. It also includes a detachable iec style power cord and a rear panel fuse. Versatile functionality. 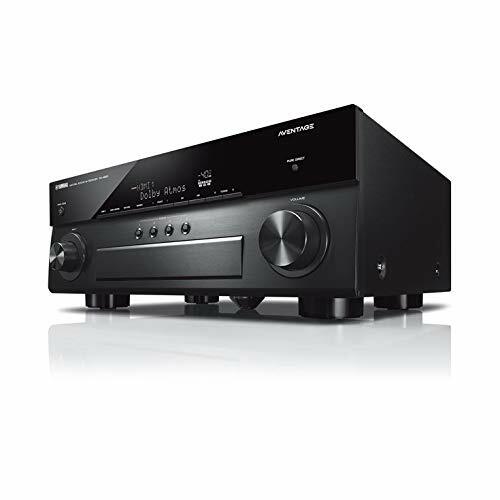 Packed with functionality, this 7.2-Channel AV receiver offers seven HDMI inputs, dual-hdmi outputs, Dolby Atmos and DTS: x, zone 2, phono input, Wi-Fi, YPAO with precision EQ and much more. Small size allows installation close to record player, Come with 12V power supply and 18-month warranty, please contact us if you have any problems. RIAA Accuracy: 68dB (two 9V batteries supply). Pro-Ject's Tube Box S2 phono preamplifier with a tube output stage offers unrivalled performance and unique flexibility at an incredibly affordable price. 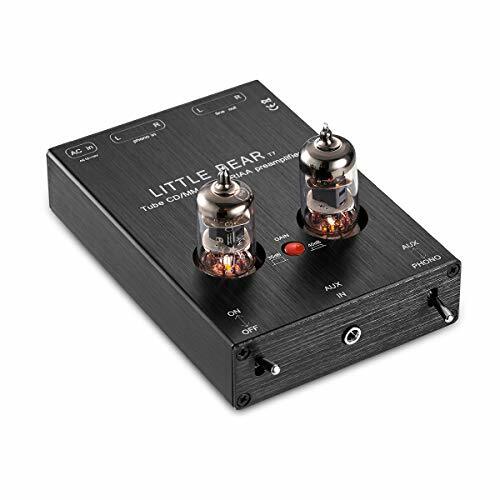 It's one of the most economical ways to enjoy the lush sound of vacuum tube phono gear that we know of, and the ultra-compact size means that the Tube Box S can fit almost anywhere. The sonic quality of Tube Box S2 is extremely impressive, offering a big improvement over Pro-Ject's great sounding Phono Box S. It makes a big improvement over the built-in phono stage on many amps and receivers and offers a perfect upgrade for most analog hi-fi systems. Tube Box S2 is Pro-Ject's very first product to feature a fully discreet circuit design without using any operational amplifiers (OpAmps). It also is the first product to come with replaceable tubes for tube rolling and sound-shaping. This gives you many options to pick from and alter the sound signature to your preference. 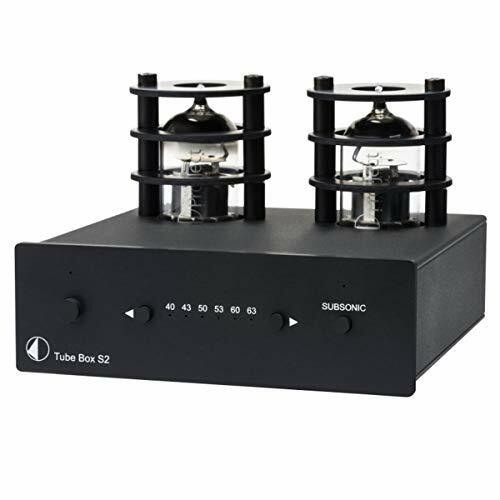 Tube Box S2 provides a full and relaxed laid back sound with lush mids, just like you would expect it from a much bigger high end tube phono preamplifier. It offers support for both MM and MC cartridges and comes with many gain settings to be switched on the front panel. Five variable input impedance settings are available to adjust to any MM cartridge. The 47k ohms input impedance setting is fixed and suited for high output MC cartridges. The aluminum/metal casing is adapted to Pro-Ject's DS2 line in looks and protects against vibrations and electromagnetic interferences for superior sound. This is all-in-all a true high end solution in a small package. 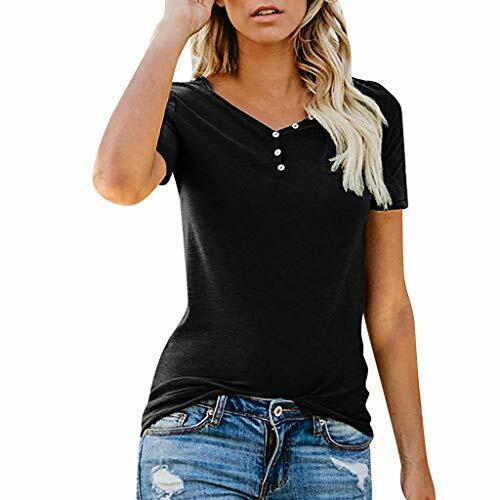 The Women's Clothes is stretchy and comfortable,soft hand feeling and good air permeability, 100% brand new and high quality! 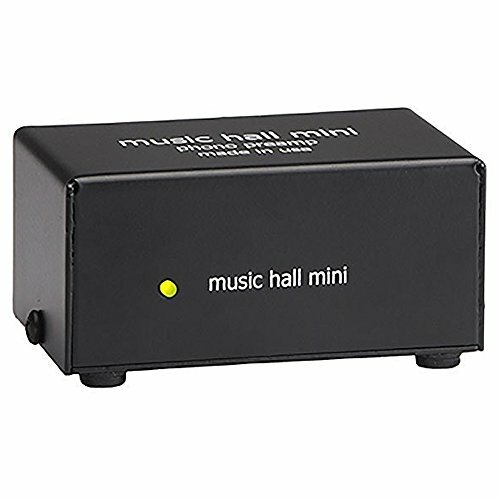 The Music Hall Mini is a solid state phono preamp for use with moving magnet (MM) and high output moving coil (HOMC) cartridges. 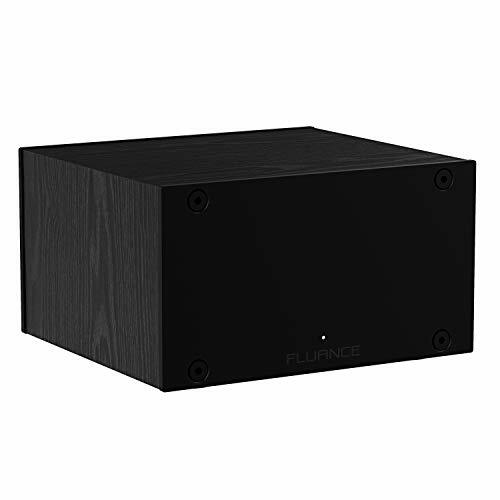 The Mini is designed to amplify an RIAA equalized phono signal to a high level signal. It's unobtrusive, inexpensive, cheerfully good, and built in the USA. High quality components + Full metal casing Precise equalization to the standard RIAA curve (within +/- 0.5 dB). Support for Moving Magnet (MM) and Moving Coil(MC) cartridges both. Exceptional signal-to-noise ratio and very low distortion. Support for Moving Magnet (MM) and Moving Coil(MC) cartridges both. 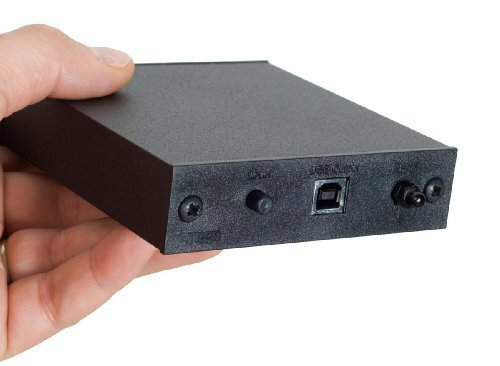 The phono box E from Pro-Ject will improve the sound of entire vinyl collection without having to empty your wallet. The compact SMD amplification circuitry is inspired by the notorious Dr. Sykora and is designed with special low-noise components to make your records sound clear and rich through virtually any playback system. The internal metallic shielding and gold-plated RCA terminals further ensure that the audio signal passes precisely and accurately from your turntable to your system of choice. 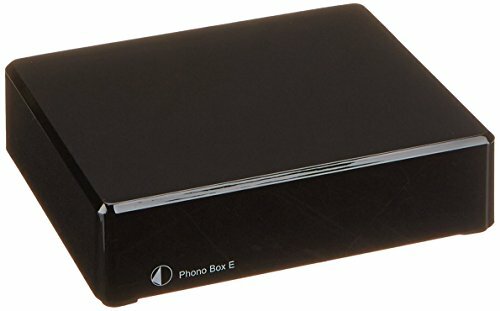 Capable of driving all moving magnet phono cartridges and available in gloss Black or white, the pocket-sized phono box E will bring your vinyl playback to New heights without monopolizing space on your desktop or depleting your bank account. PERFECT-AFTER-SALES-Service:The clothes is Asian Size, Smaller than US Size. 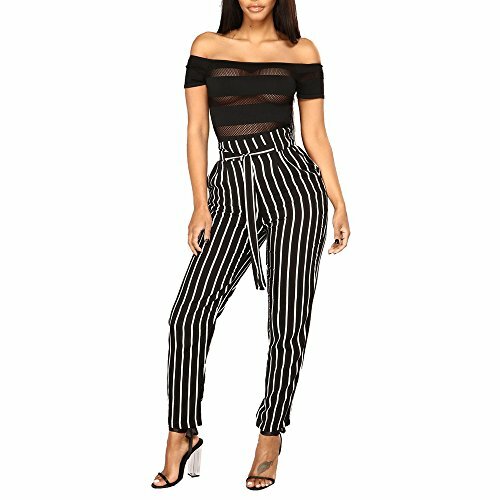 Please check the size detail before you buy. If it is the quality question, We will resend or refund you. If you receive damaged or false items, please contact us and send some pictures about your product and packages, We promise customer replace a new correct item to you. 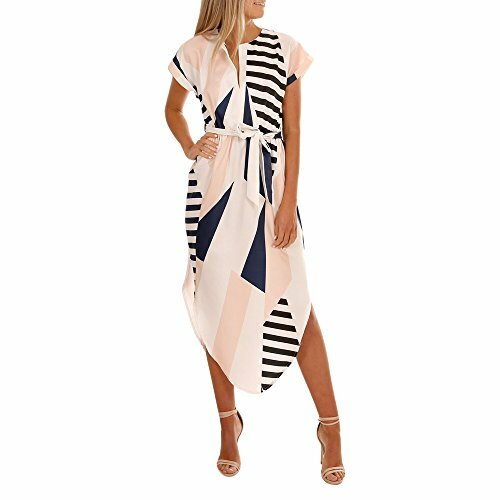 "Size: S US: 4 UK: 8 EU: 34 Bust: 90CM/35.4" Length: 59CM/24.0"
Size: M US: 6 UK: 10 EU: 36 Bust: 96CM/37.8" Length: 60CM/23.6"
Size: L US: 8 UK: 12 EU: 38 Bust: 102CM/40.2" Length: 61CM/24.0"
Size: XL US: 10 UK: 14 EU: 40 Bust: 108CM/42.5'' Length: 62CM/24.4"
Size: XXL US: 12 UK: 16 EU: 42 Bust: 114CM/44.9" Length: 63CM/24.8"
1. PERFECT-AFTER-SALES-Service:If it is the quality question, We will resend or refund you. If you receive damaged or false items, please contact us and send some pictures about your product and packages, We promise customer replace a new correct item to you. 4. LOGISTICS-SUPPORT:We will send your parcel as soon as possible. If customer do not receive the parcel, Please free to contact with us. We will solve it for you. 5. About Size: YANG-YI clothing is Asian size. Please check the size chart, and choose the suitable size. 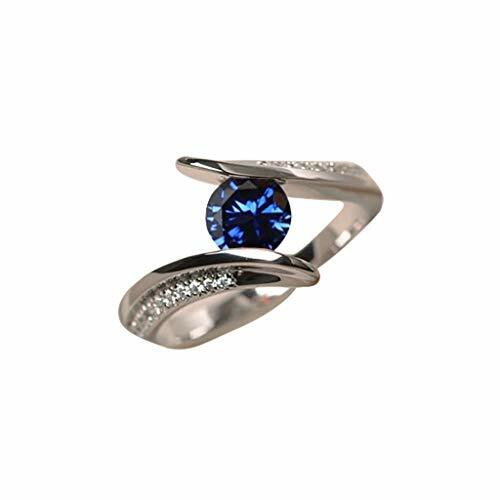 WoCoo has hidden the ring size in the last picture in the description, which will help you when you are confused about how to choose the ring size. Funtion:Suit For Collection, Advertising and promotion, business gifts, holiday, housewarming, birthday, travel, Casual use. 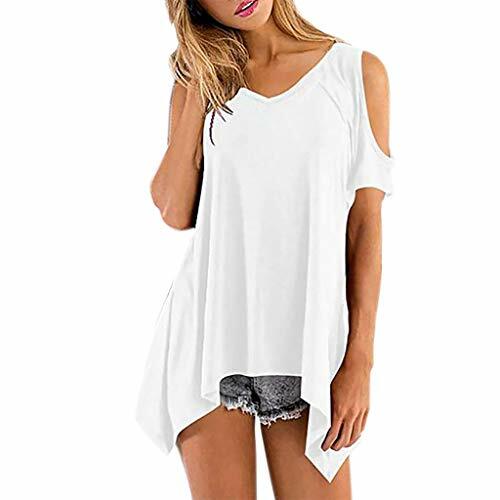 "Size: S US: 4 UK: 6 EU: 32 Bust: 86cm/33.9" Length: 64cm/25.2"
Size: M US: 6 UK: 8 EU: 34 Bust: 90cm/35.5" Length: 65cm/25.6"
Size: L US: 8 UK: 12 EU: 36 Bust: 94cm/37.0" Length: 66cm/26.0"
Size: XL US: 10 UK: 14 EU: 40 Bust: 98cm/38.6" Length: 67cm/26.4"
Size: XXL US: 12 UK: 16 EU: 42 Bust: 102cm/40.2" Length: 68cm/26.8"
Take your turntable music listening experience to an envious level with the Fluance PA10 High Fidelity Phono Preamplifier to reproduce your analog audio with superb clarity and accuracy. Perfect pairing with Fluance turntables or any turntables with Moving Magnet (MM) cartridges without a built-in preamp or bypassing an integrated turntable phono stage to achieve a cleaner signal by eliminating electronics from the turntable's signal path. 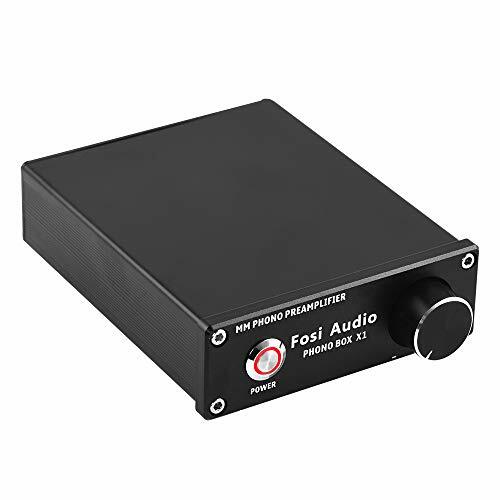 The PA10 precisely converts the turntable phono signal to line level, allowing you to connect your turntable to your amplifier, featuring a highly accurate frequency response to faithfully reproduce the original recording and achieve a flat RIAA equalization curve. Listen to records with stunning analog warmth and spectacular clarity. The high accuracy components, a low noise 24V power supply, and low impedance output stage achieve an incredibly low 0.5 dB RIAA deviation, greater gain performance and ultra-low harmonic distortion for a clean and detailed presentation. Utilizing individual left and right channel Texas Instruments OP amps provide optimal channel separation and virtually no crosstalk during signal reproduction and amplification stages. This precise signal reproduction results in a pure stereo sound that immerses you in the music. The selectable high pass filter will slowly roll off the low end below 20Hz. This reduces resonant feedback and rumble when listening at loud volumes or heavy bass passages. This also eliminates woofer pumping to drastically reduce unwanted acoustic feedback to the stylus. Beyond its stylish wood exterior lies a protective metal enclosure to shield electro-magnetic interference and electronic noise. 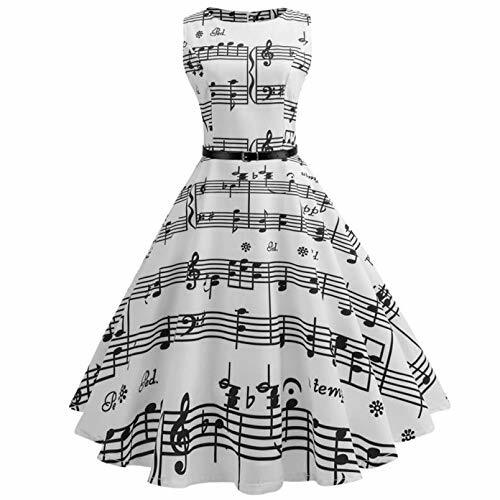 Gender:Womens; Style good for Spring,Summer,Autumn and Winter. 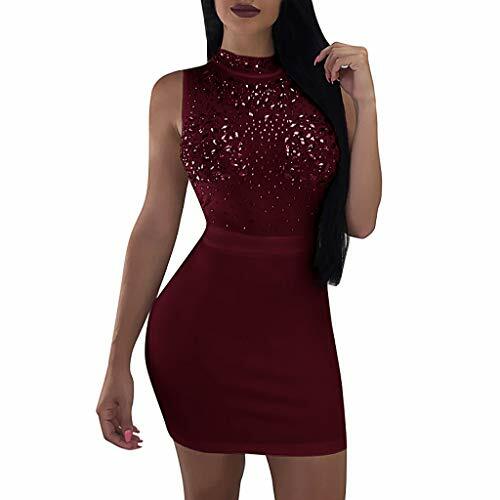 Occasion:suitable for club, nightclub, party, night out, clubwear, cocktail, casual, evening, wedding as a guest, homecoming, dinner, holiday, day and out any special occasions. Notice:Please check measurements before ordering. Please allow 1 inch/2cm difference due to hand measurement.